Do you have or know students who are developing differently or have problems learning? 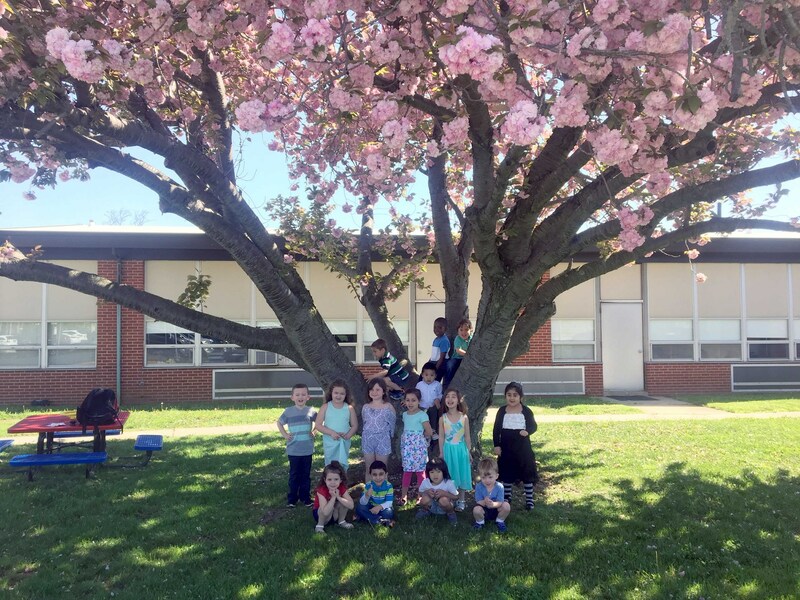 The Freehold Township School District is conducting an ongoing community-wide effort to find and help students ages 3-21 in need of special educational programs, including migrant and homeless children. For students in kindergarten through eighth grade, interventions in the general education setting are provided to students exhibiting difficulties in learning, behavior or health. Through implementation of the Intervention and Referral Services (I&RS) program, the staff of the general education program maintains written documentation, including data indicating the type of interventions utilized, the frequency and duration of each intervention, and the effectiveness of each intervention. A multidisciplinary team approach is used. If an assessment by the Child Study Team is deemed necessary to determine eligibility for special education, these are conducted at no cost to parents of Freehold Township. The parent may make a written request for an evaluation to determine eligibility for special education services and program. Such a request shall be considered a referral and should be forwarded to the Child Study Team for consideration. If you have any questions about the evaluation process and programs, please call the Department of Educational Services at (732) 431-9355.